Since I was young my dad has worn creepers and I HATED it! I used to get so angry if my dad ever met me and he was wearing them, I was so embarrassed! I even remember being told “You’ll be wearing them in a few years.” No way. 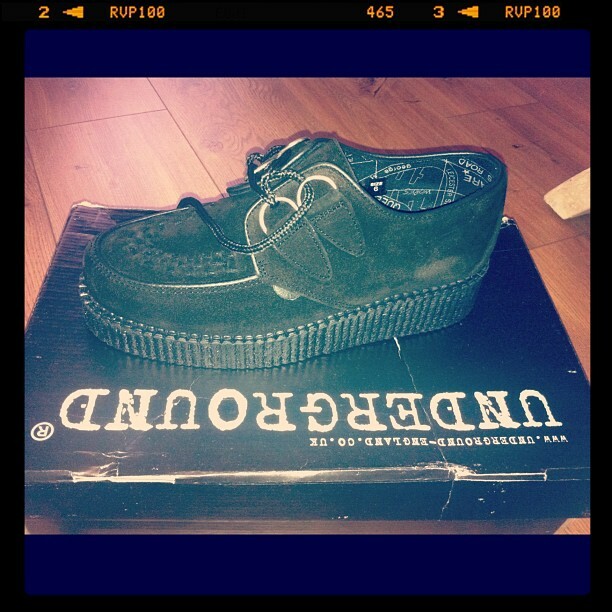 I love my black suede creepers. Can’t wait to wear them! Sorry Dad for being such a hypocrite! Previous Post What I bought BEFORE lent! Next Post Things I need in my life!